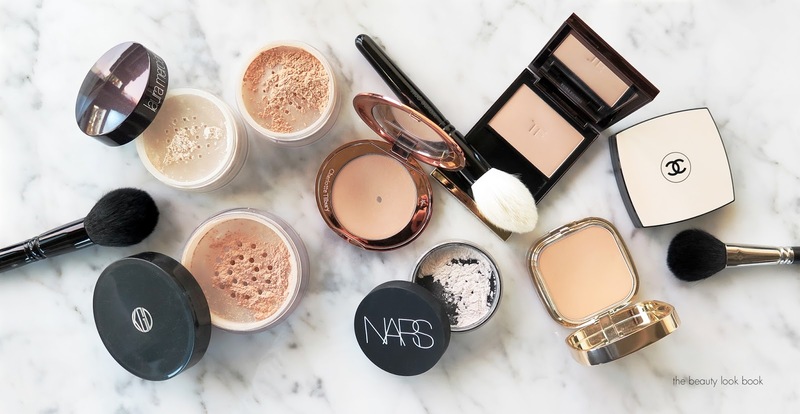 Be it compact or loose, designer or drugstore, we’re almost certain every lady has a go-to powder in her makeup stash. These unsung heros are key in helping us avoid the unsightly post-lunch shine and aid in helping our foundation last longer. It’s also very rare for them to have a moment in the spotlight. However, with so many different types of powders available in the market, it’s hard to break down the labels and distinguish one from the other. Here’s a quick guide on choosing the right powder for the effect you want. The Lunar New Year is fast approaching, and we sure hope you’re prepared to usher in another auspicious year ahead. Between busy schedules and a long list of things to prep for the occasion, it’s totally forgivable if you chose to skip out on purchasing new clothes for the new year. While dressing in red for the new year might have been the longstanding tradition for most families during this festive season, some of us might have outgrown the tradition of wearing and purchasing new red garments, either for practical reasons or fear of looking a little too over-excited.